This coming Friday, April 26th at 20h. 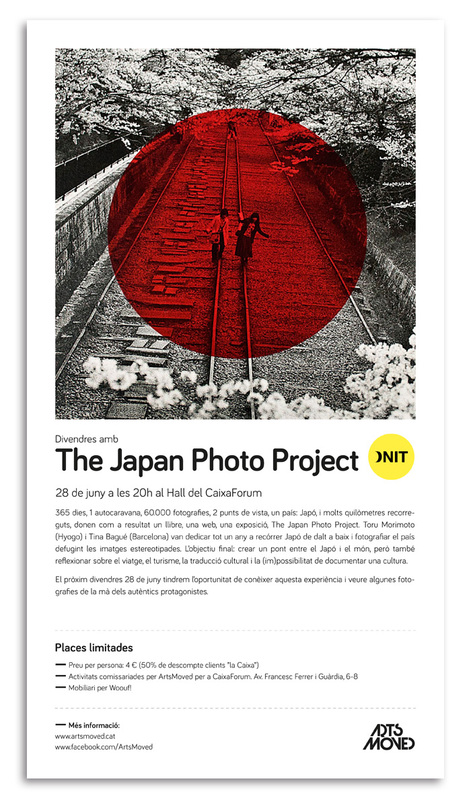 will have the presence of Toru Morimoto AND Tina Bagué from The Japan Photo Project. 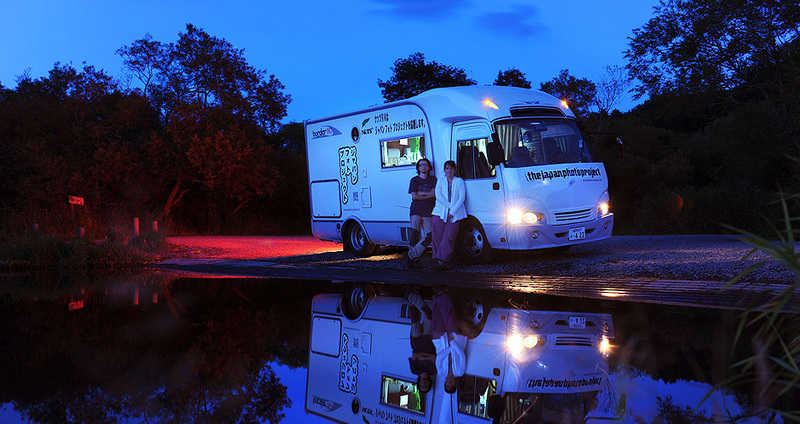 365 days, 1 motor home, 60,000 photographs, 2 points of view, one country, Japan, and many miles driven, result in a book, a website, an exhibition, The Japan Photo Project. Toru Morimoto (Hyogo, Japón) and Tina Bagué (Barcelona) dedicated an entire year to tour Japan from top to bottom and photograph the country to escape the stereotyped images. The ultimate goal: to create a bridge between Japan and the world, but also to reflect on the trip, tourism, cultural translation and the (im) possibility of documenting a culture. On Friday June 28th we will have the opportunity to know this experience and see some pictures of the hand of the true protagonists.